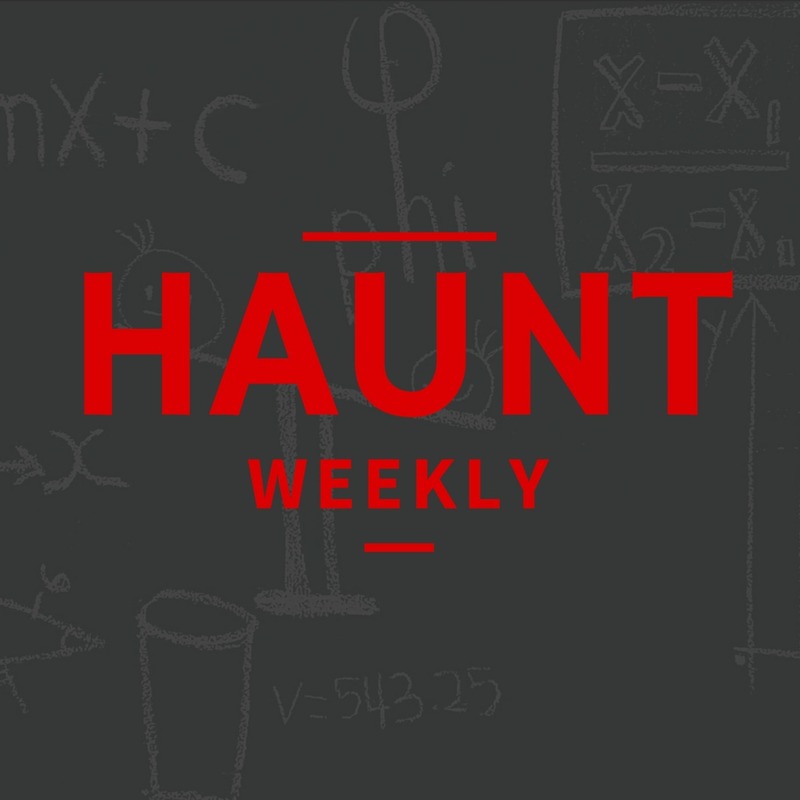 This week on Haunt Weekly, we're wrapping up conversation about our Atlanta trip by looking at some of the lessons we learned from it. Many of these lessons come not from anything specific to Atlanta, but rather, from visiting 9 haunts over 4 nights (including 7 haunts in 2 nights). When you do that, you start to see some paterns that you might miss when you go to just one or two a night. Beyond that, we also have some news on the upcoming episode 100, which will be a LIVE edition of the podcast. You'll be able to listen in and (hopefully) ask questions on our YouTube Channel, so subscribe today and be sure to enable notifications so you'll get an alert. Othewise, tune in 5 PM ET on Sunday Oct. 29 for a LIVE recording of the show! Beyond that, here's a look at what's in this week's show! All in all this is an episode you do NOT want to miss! Take a moment to Follow us on Twitter, Like us on Facebook and Subscribe to us on YouTube!